Should I Do My Own Pool Maintenance? 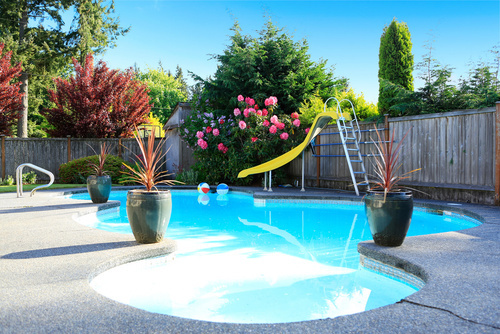 Home » Blog » Should I Do My Own Pool Maintenance? It’s not impossible to do your own pool maintenance in Largo, and it may be able to save you a little money, but it requires a lot of time and some costly equipment. As a pool services company we may be biased towards having a service do the work for you but there’s no faking how much work it takes to keep your water clean, healthy, and comfortable year round. Here are some areas you need cover in order to do your own maintenance. You’ll need an efficient and stable system to begin self-care for your oasis. The pump and filter are very important parts in keeping your amenity in proper condition. Automatic cleaners are expensive, usually a few hundred dollars. You can vacuum the swim basin yourself; however it will require more time and attention from you. Also, unless you want to take trips to the store to test your water in order to know what treatment your water needs, you’ll need a test kit. Some people’s schedules are just too busy to upkeep their system and those who have more time on their hands might not want to use it to do more work. Pool maintenance in Largo is more than a responsibility; it’s a necessity. Neglecting to clean your oasis can turn it green, unhealthy and may require more effort and additional chemicals to bring it up to speed. When you put off the care it requires, you will surely find yourself disappointed when you want to swim or cool off in the water. It can take days to turn unclean water safe again. As professionals we want to make your life easier and have you experience the relaxation you were meant to. 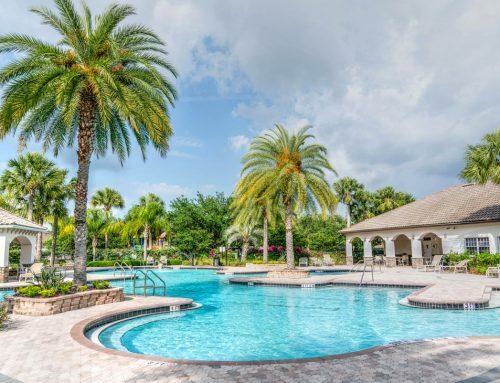 With our pool maintenance in Largo, you’ll never have to worry about the condition of your water or set aside time to clean and check your aquatic systems. Our technicians will get to know your system and know exactly what it needs in the short and long term. Save time and money by calling us today for pool maintenance in Largo at (727) 531-0473.